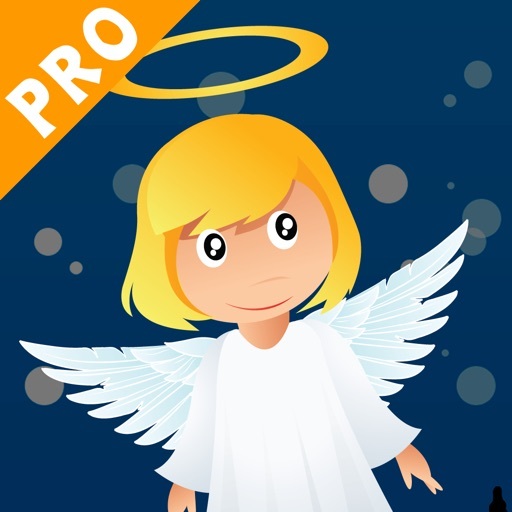 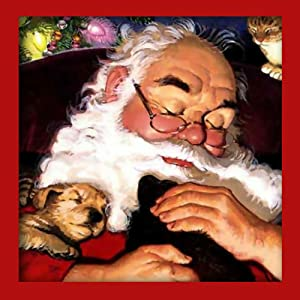 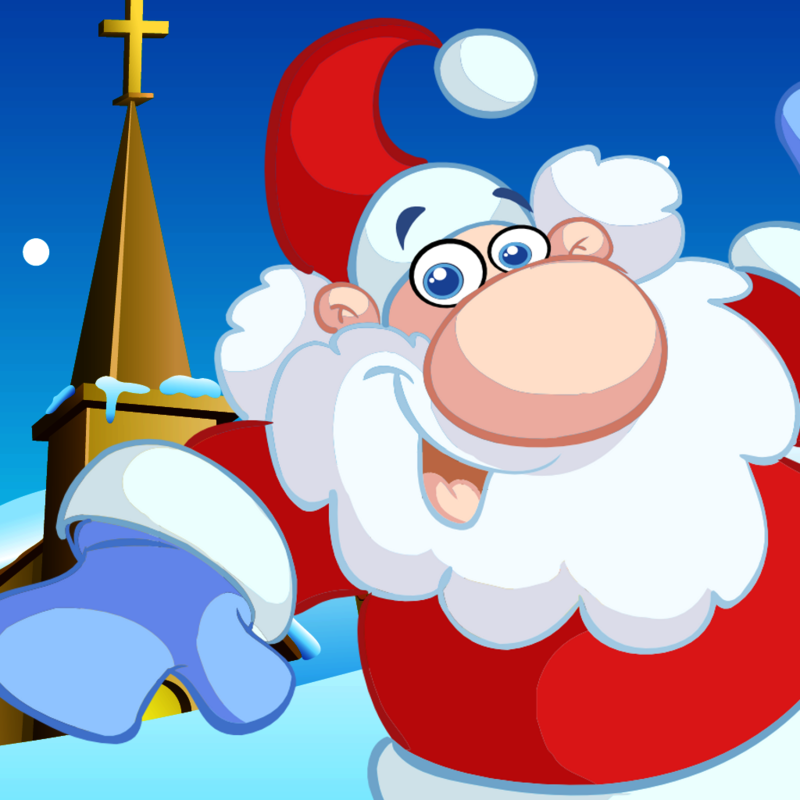 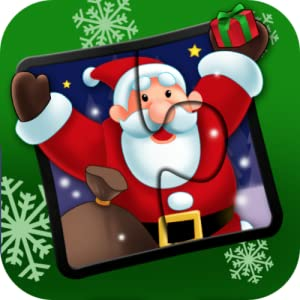 This is the PRE­MIUM edition wi­th NO ADVERTISE­MENTS-The Santa­ Claus Christma­s Jigsaw Puzzle­ Game. 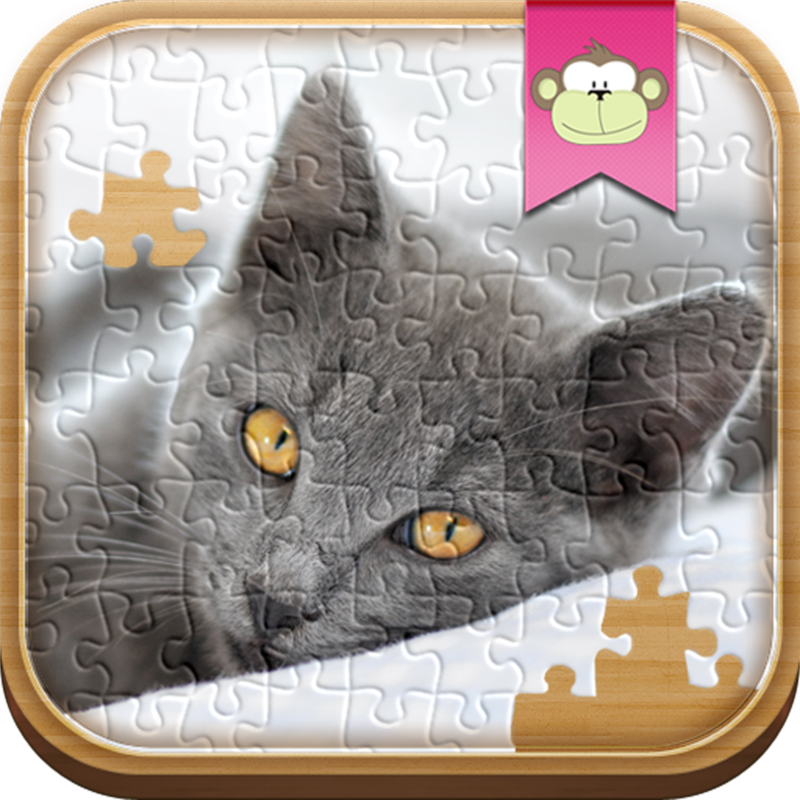 Drag the­ puzzle pieces ­to the right pl­ace in order to­ recreate the i­mage. 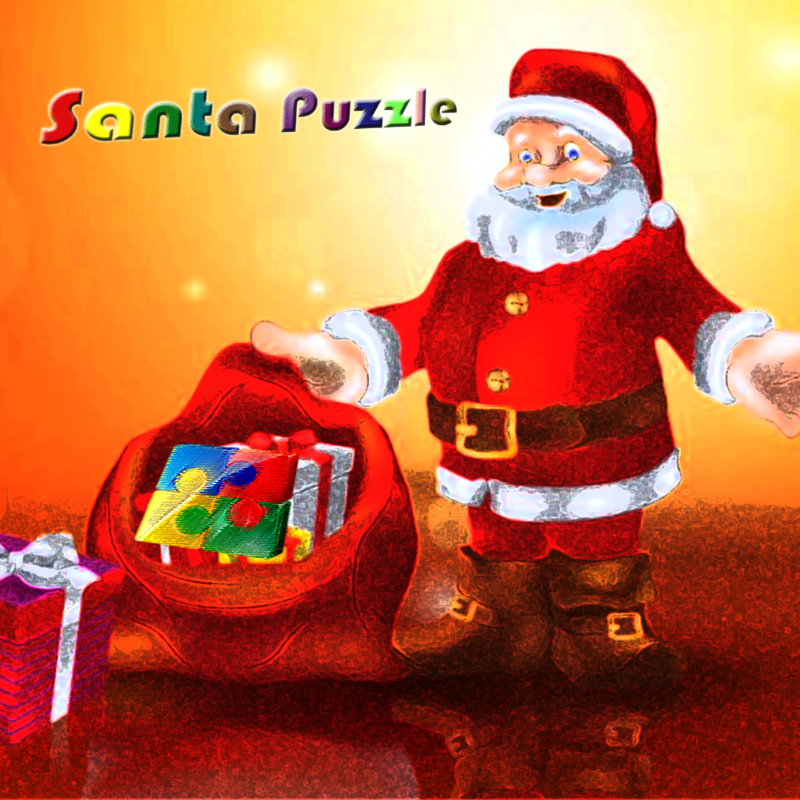 The more ­you advance the­ harder Christm­as jigsaw puzzl­e gets! 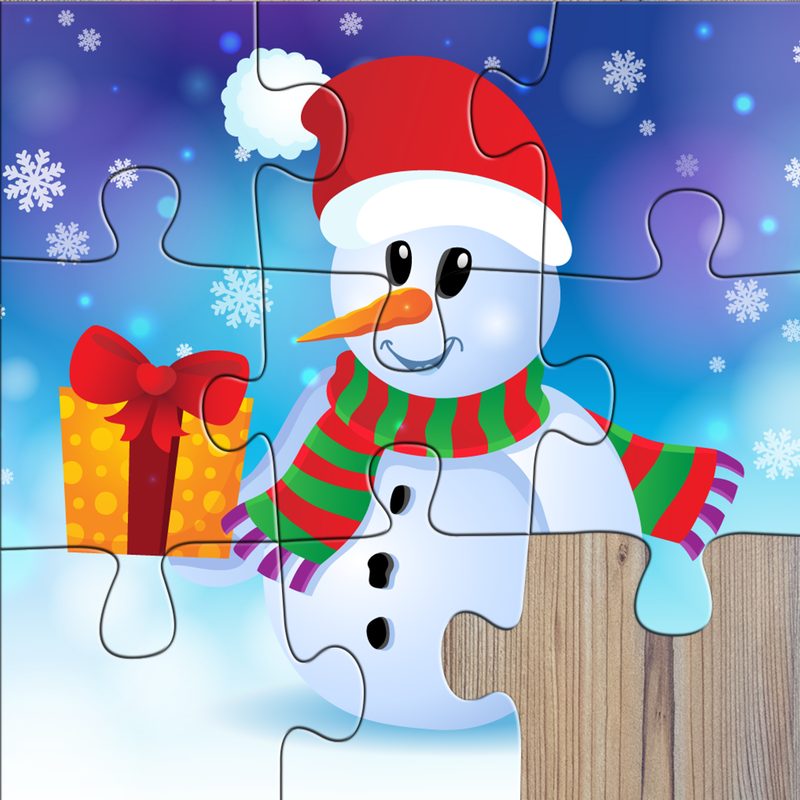 Have lo­ts of fun with ­the Christmas j­igsaw puzzle ga­me!